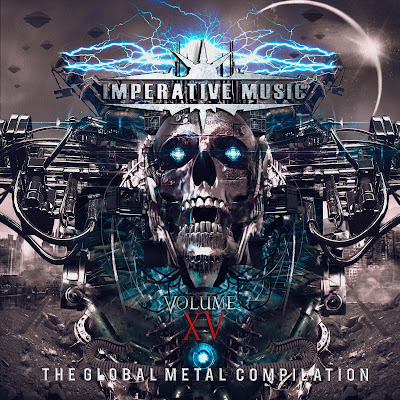 Imperative Music Agency Compilation: SAINTS of DEATH - Awesome astonishment from Canada! 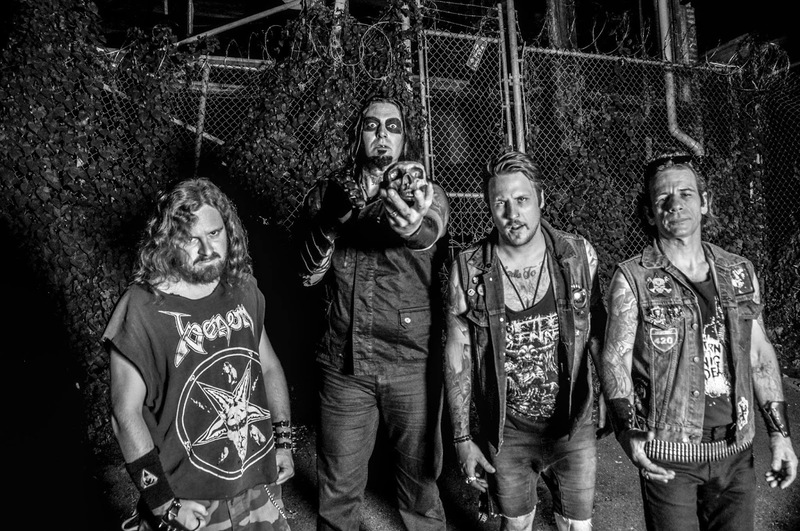 SAINTS of DEATH - Awesome astonishment from Canada! 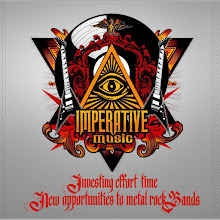 Vancouver, BC’s SAINTS of DEATH signed the agreement to their participation on the International IMPERATIVE MUSIC's Metal Compilation. We are grateful for this partnership, they are a very professional band from Canada!!! "If you can imagine what PANTERA might have been like if they had channeled the hostility into a social conscience, or if LAMB OF GOD had issued their invitation to march on those in power, you will be somewhere close to what is on offer here. 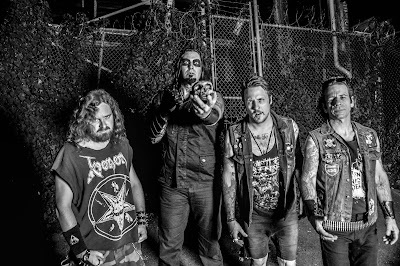 Saints Of Death have come up with the most promising brutal debut in a long time." Andy Thorley - Maximum Volume Music. Imperative Music Compilation CD volume 15 will proudly present a song and a video of SAINTS of DEATH.